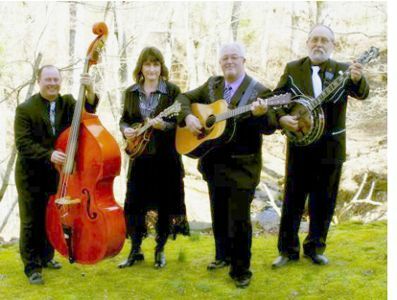 From Statesville, North Carolina come the Gospel harmonies of Kevin Carter (guitar,vocals) and Full Assurance - Cindy Carter (mandolin, vocals), Tommy Privette (banjo), and Chris Pierce (bass). Along with guest fiddler Billy Hawks, daughter Sarah Carter (bass), Tim Norris (bass), and JM Trivette (vocals). Spirit filled with the Gospel harmonies in every note, the Full Assurance Band sings and plays with a joyous message, traveling in 2011 over 16 states with 129 performances, including churches, festivals, fairs and private events. Their unique style and material is wholesome and refreshing for everyone.